Surgery services are provided by Family Dentistry of Belleville to care for our patients where the best option to correct a dental concern is dental or Oral Surgery. Read below to learn more about the dental surgery procedures offered in our office. The extraction of wisdom teeth may be required to make additional room in your mouth and to prevent overcrowding and movement of currently straight teeth. Wisdom teeth may be extracted before the fully come into the mouth if the teeth are blocked by other teeth. Wisdom teeth generally enter your mouth during your late teens or early twenties. To learn more about wisdom teeth extraction or for emergency dental services, contact our office. A frenectomy is the surgical removal of a flap of skin known as a frenum found inside the mouth. The frenum can create an obstruction and interfere with normal functions of the mouth. Frenums can be lingual where the tissue connects the tongue to the floor of the mouth. A frenectomy may be necessary as this type of frenum can impede speech and leave patients feeling “tongue tied”. Another type of frenum attaches the gum to the upper lip and is known as a maxillary labial frenum. The tissue attaches to the gums directly over the front teeth. The location and size of this frenum can cause deterioration of the gum tissue and cause the front teeth to turn and separate. 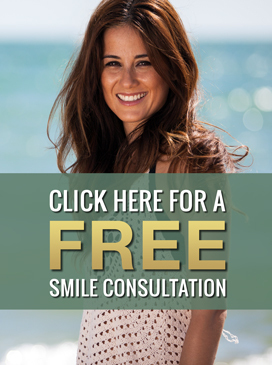 If you have any concerns about frenum tissues in your mouth or the need for frenectomy procedure, please contact our office to schedule a consultation. We will help you determine the best course of action for your medical concerns.